Binding good. Pages no writing, age tanned, all intact, fold-in previously folded. I do combine shipping. 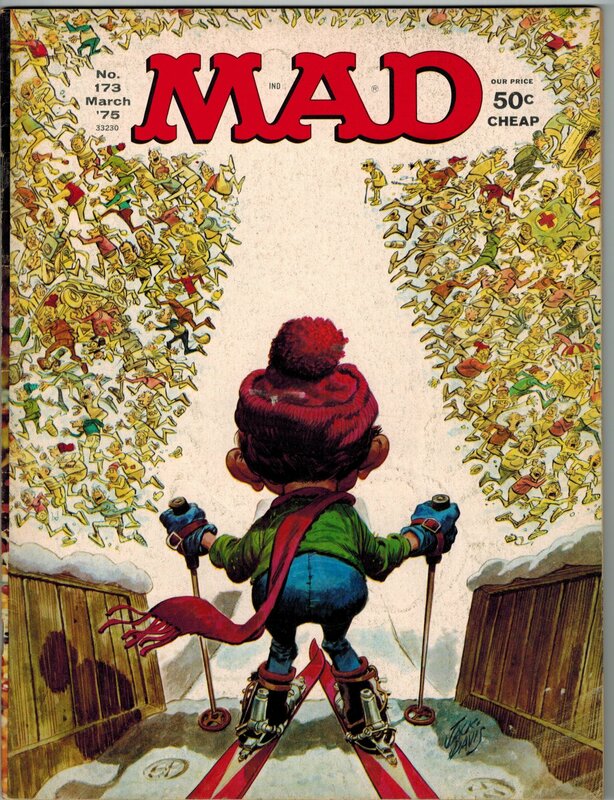 All the Mad Magazines I have listed were owned by one person who read and enjoyed them. Neither abused nor treated like gold.